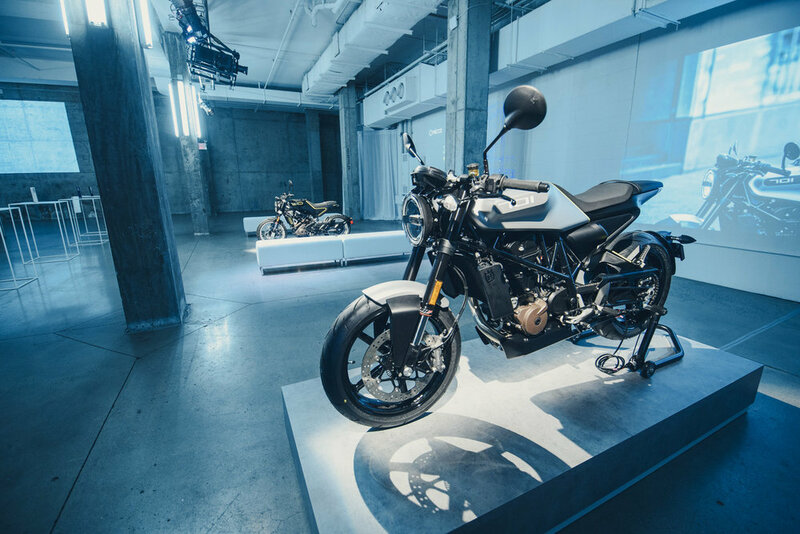 Husqvarna Motorcycles launches their highly anticipated and exciting new range of “real street” motorcycles to the North American market at the Skylight Modern event space in the Chelsea Gallery District of New York City. 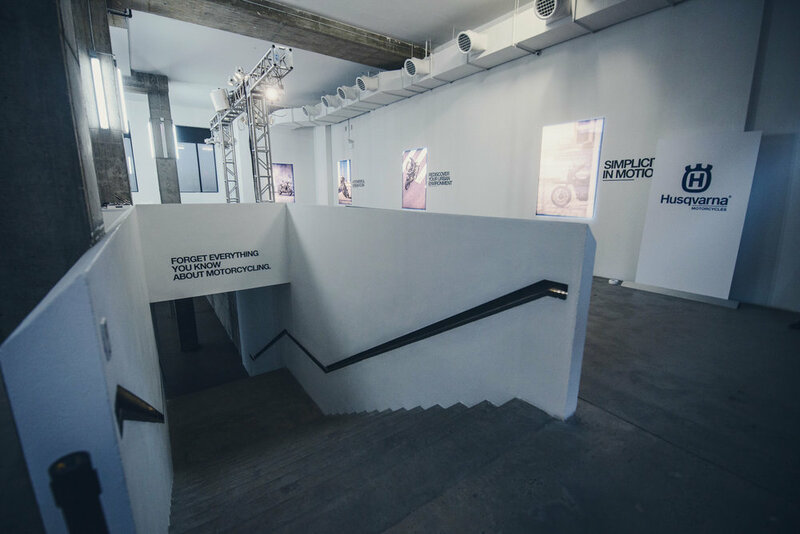 This modern urban environment, often used for fashion and art shows, provided the perfect canvas to showcase and introduce an entirely new segment of motorcycling to a public motivated by design and technology. 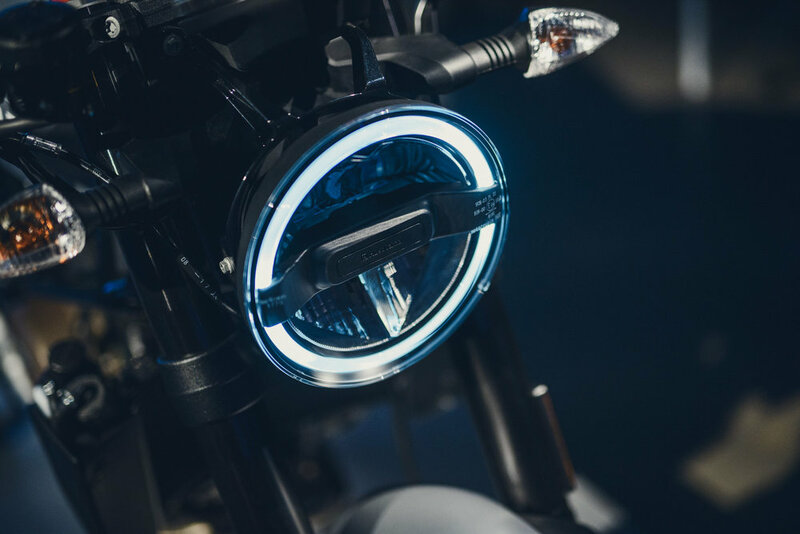 The VITPILEN 401, VITPILEN 701, and SVARTPILEN 401 are free of unnecessary excess and feature the most advanced technology to offer something new to the world of motorcycling. 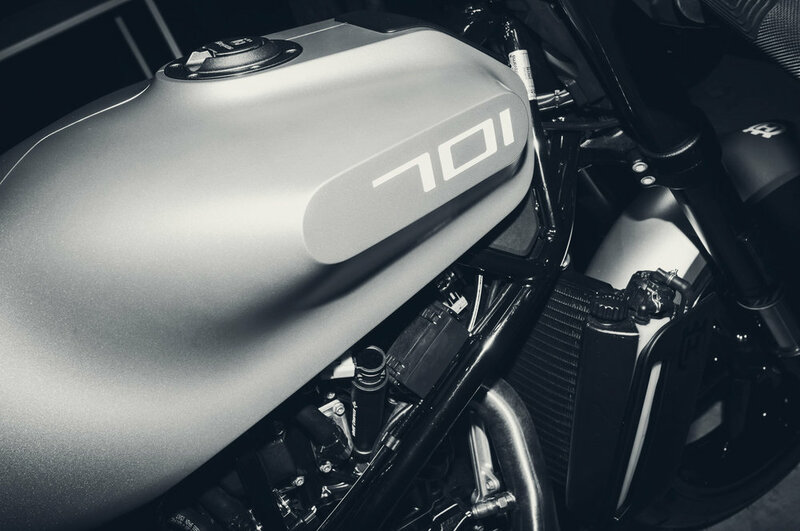 Husqvarna Motorcycles’ return to street is a concept originally introduced at EICMA in 2014 with the unveiling of the VITPILEN 401 and SVARTPILEN 401 concepts and in 2015 the VITPILEN 701 concept. 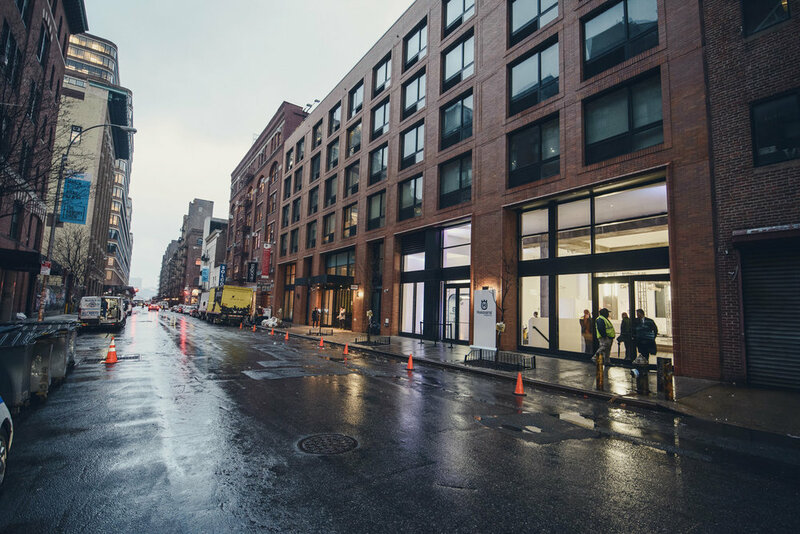 These three unique models, inspired by the minimal simplicity of classic Swedish design, are the beginning of a concept that will grow further. 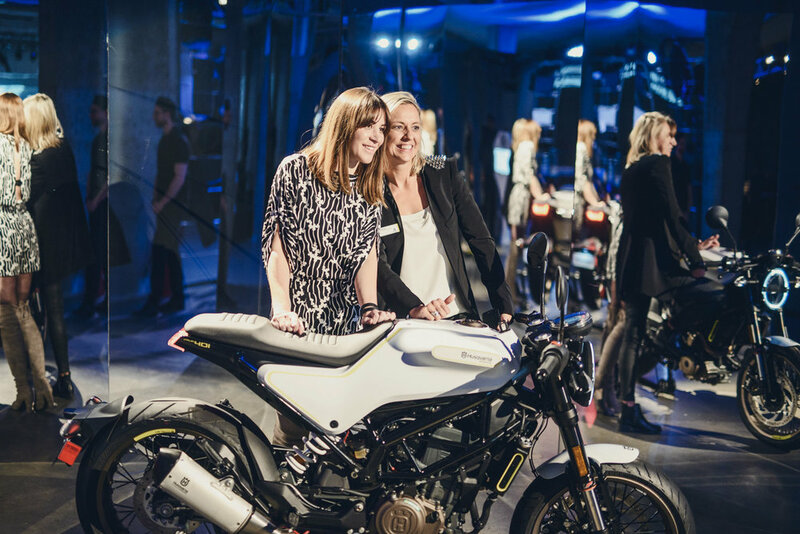 Created in the style of this legendary brand, Husqvarna's new urban motorcycles combine high quality, state-of-the-art technology and a progressive design approach to offer a modern riding experience without limitations. 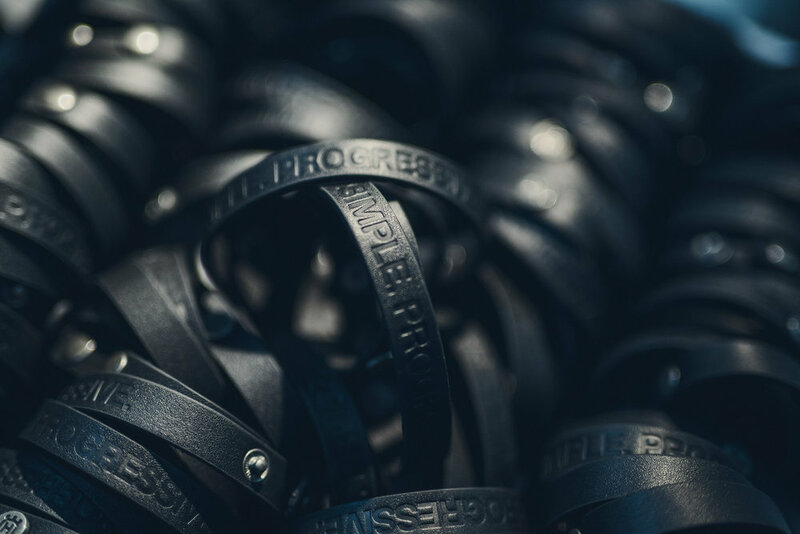 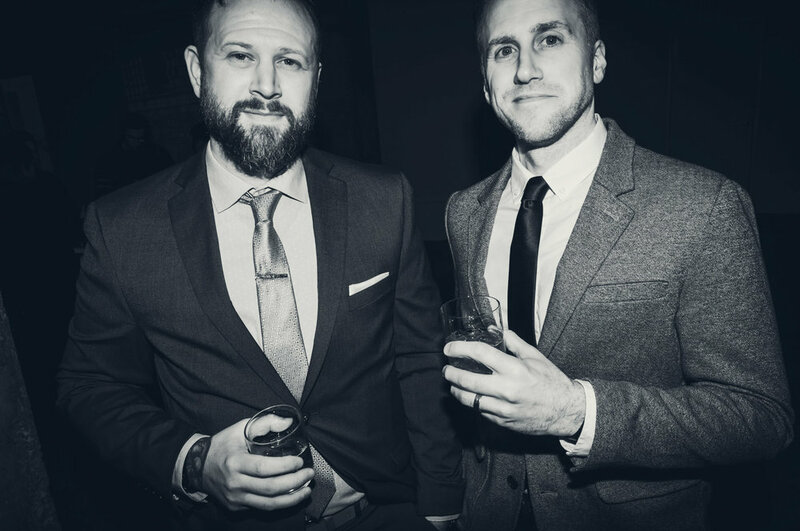 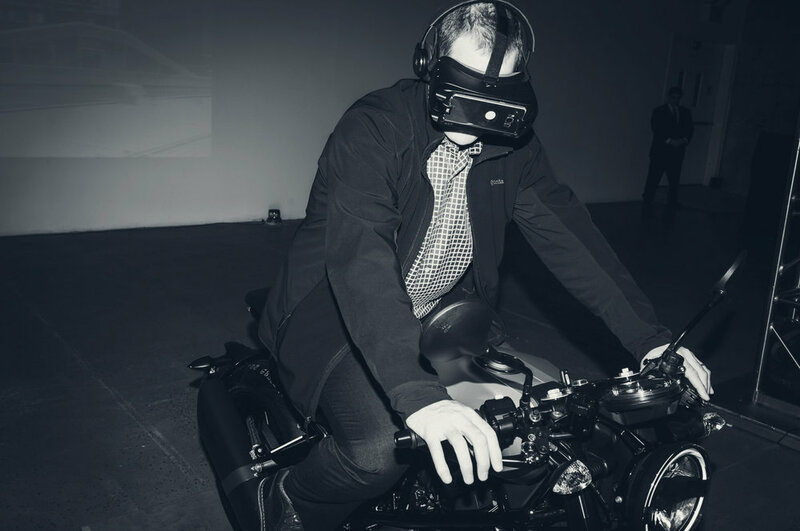 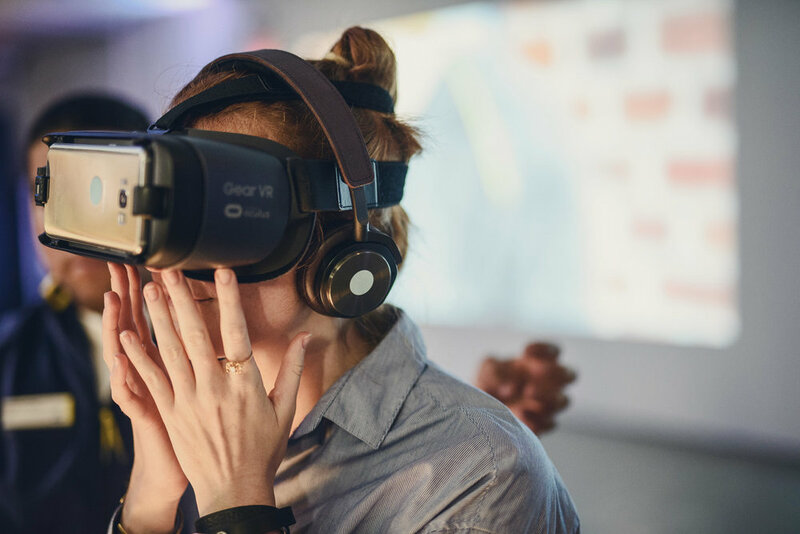 The evening began with a cocktail hour that welcomed guests to immerse themselves in the simple and progressive new range with virtual reality experiences touring the Trollstigen, one of the most exciting roads in Norway, aboard a VITPILEN 701. 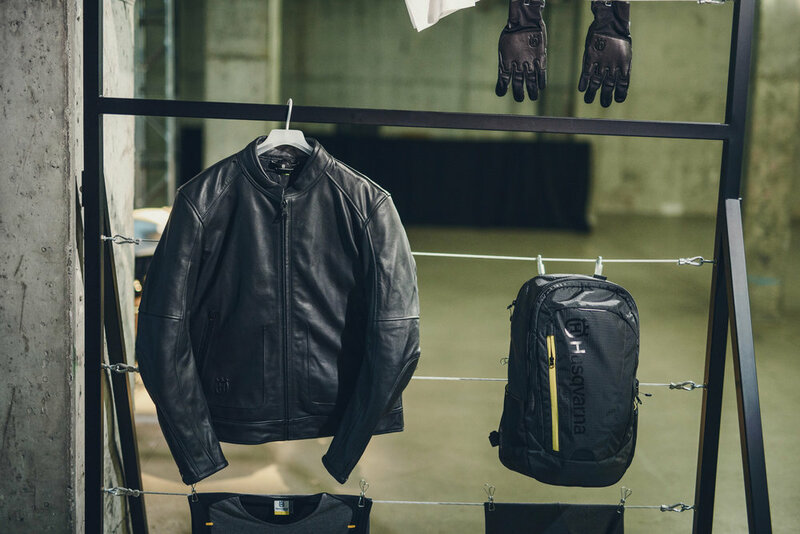 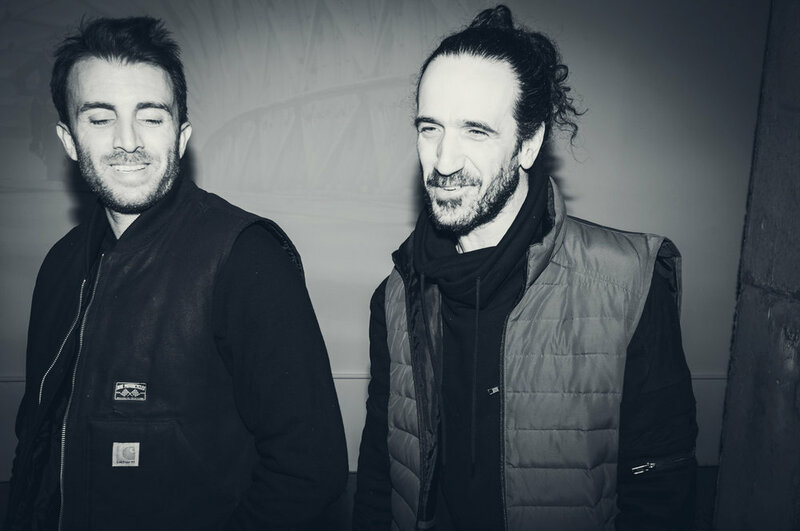 An interactive presentation highlighted the features and design approach that runs through the whole VITPILEN family capturing the inclusive and pioneering spirt of the brand.